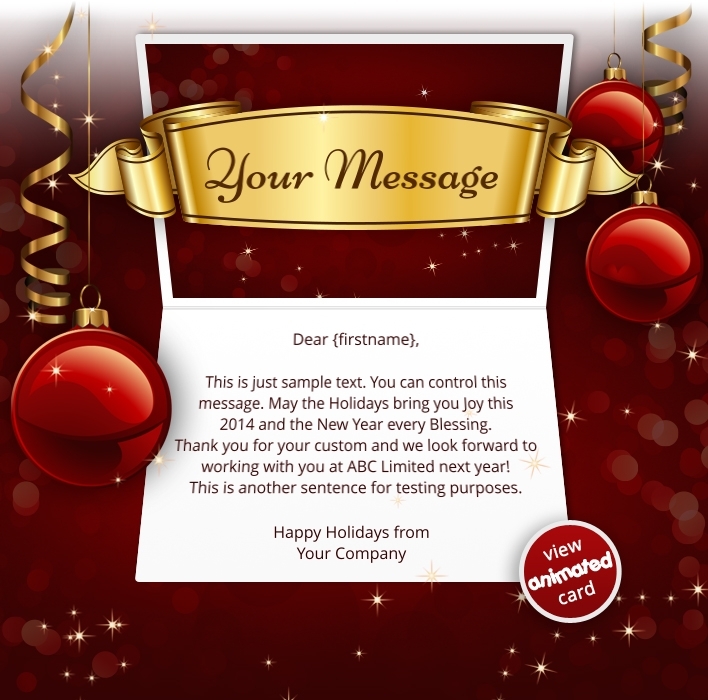 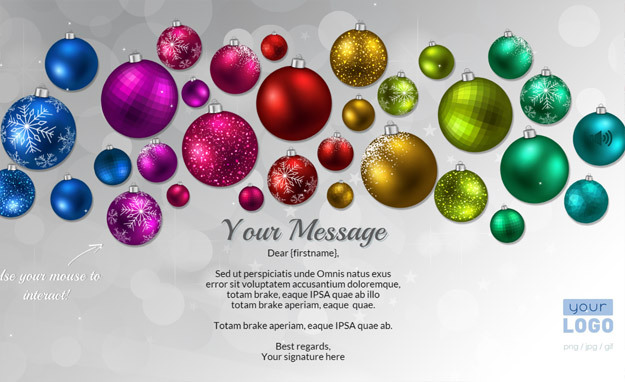 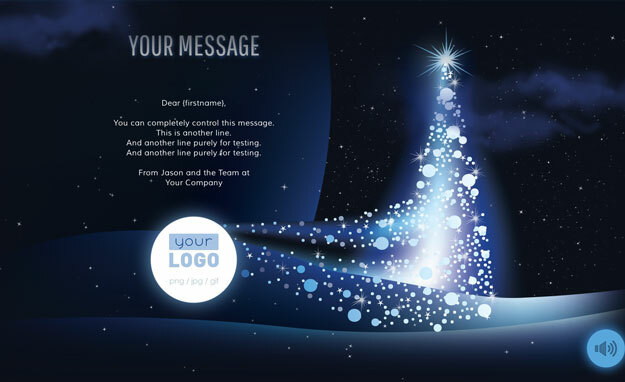 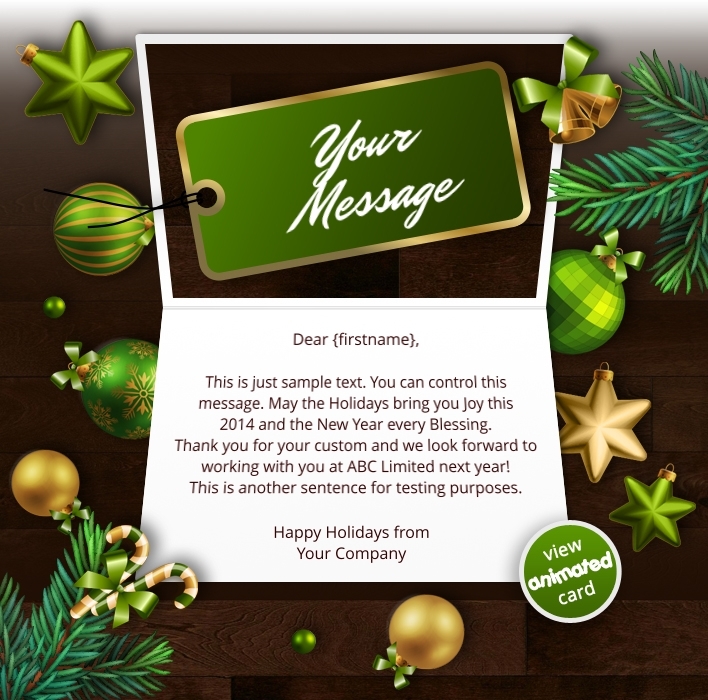 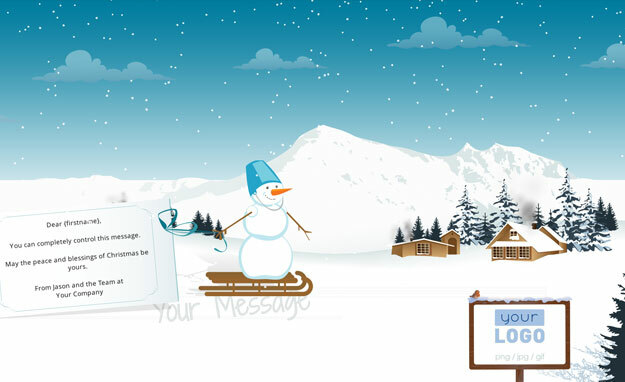 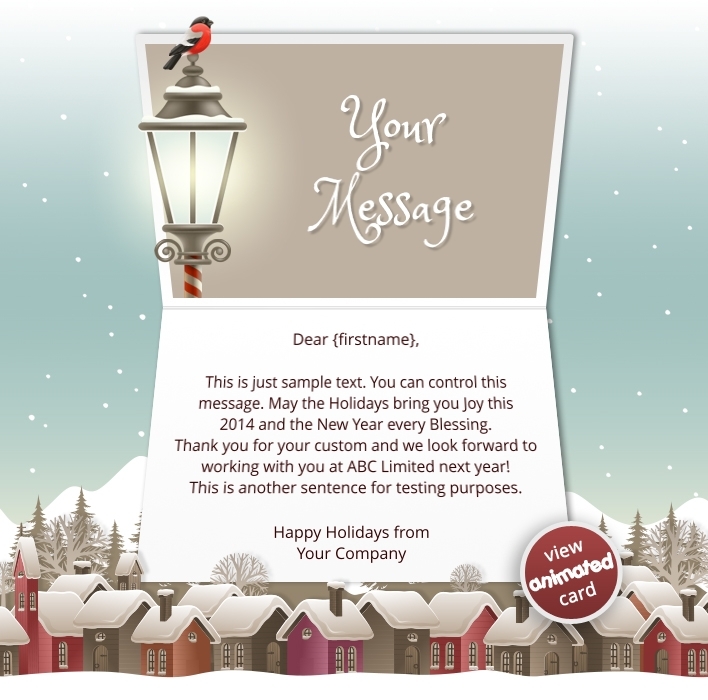 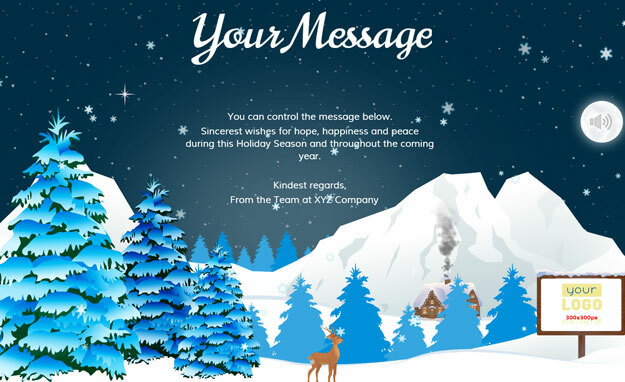 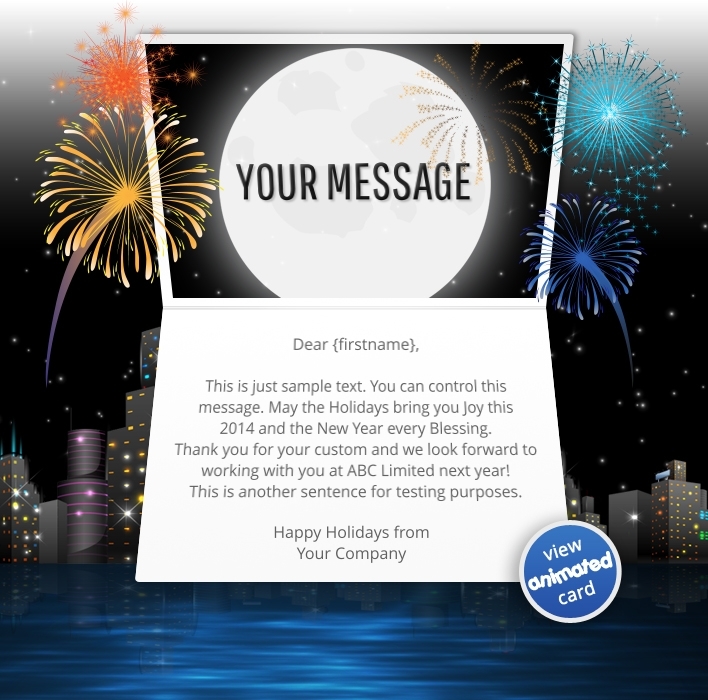 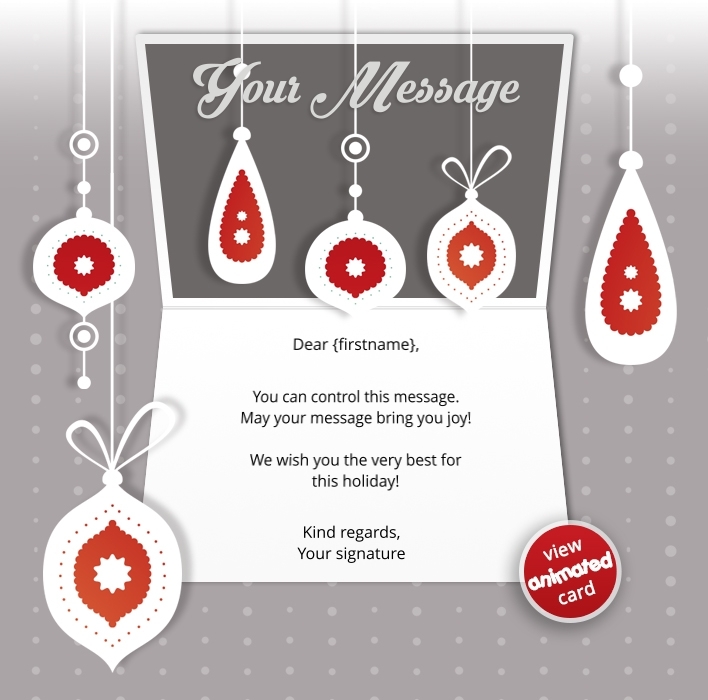 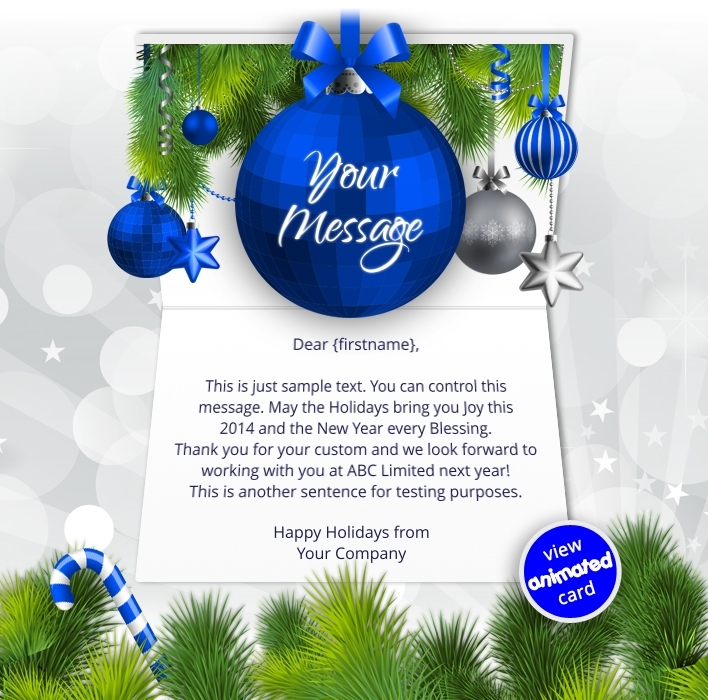 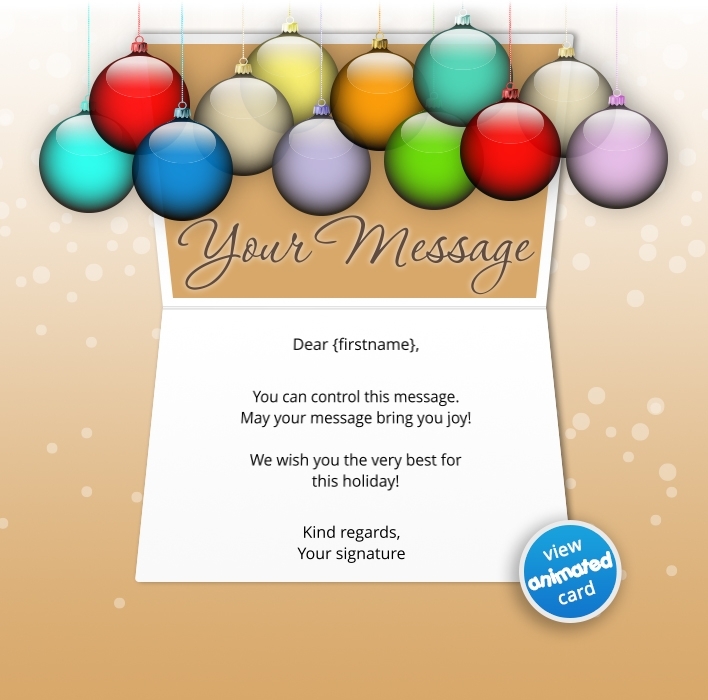 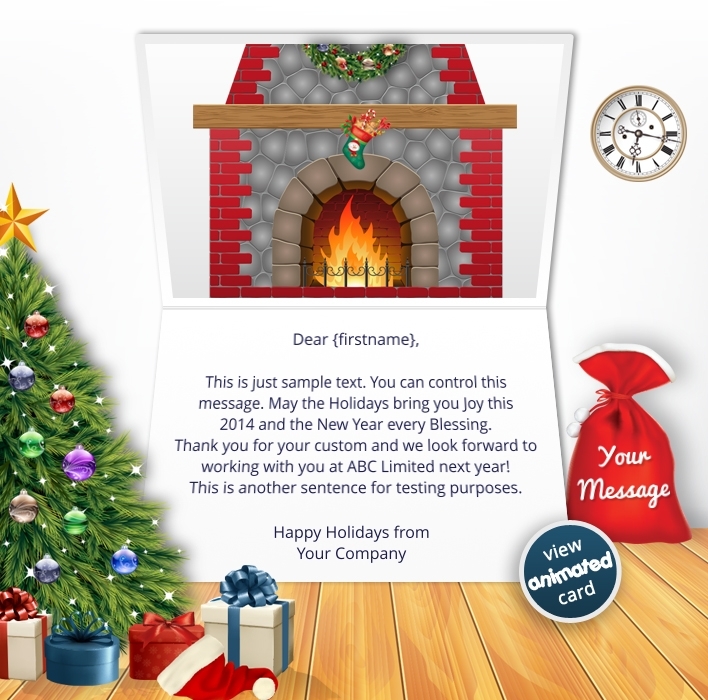 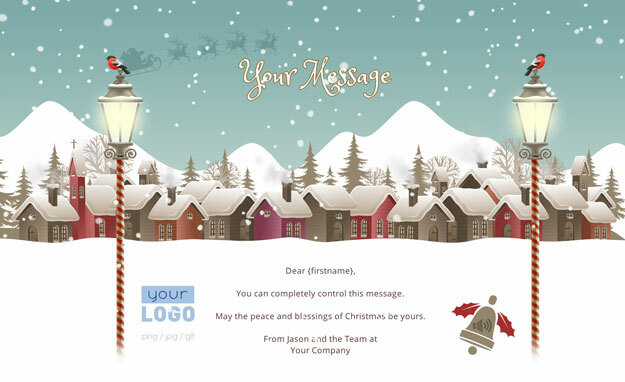 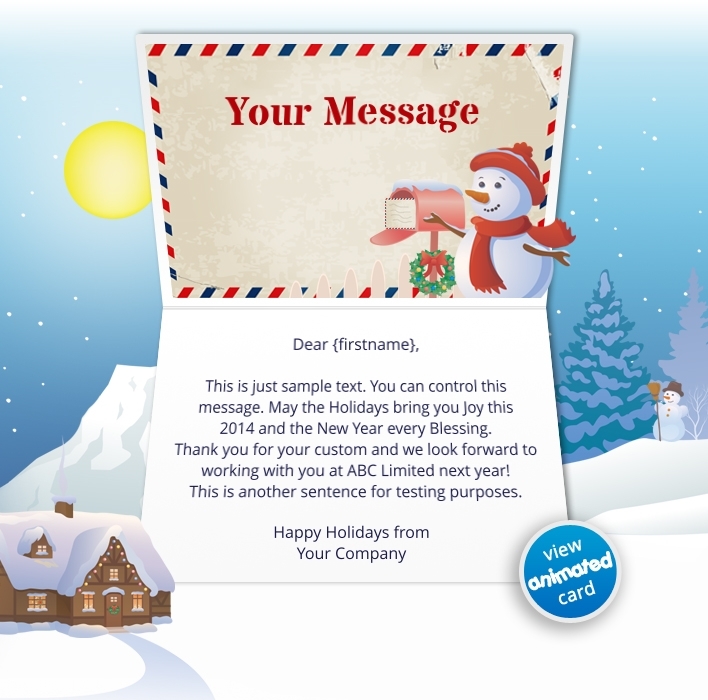 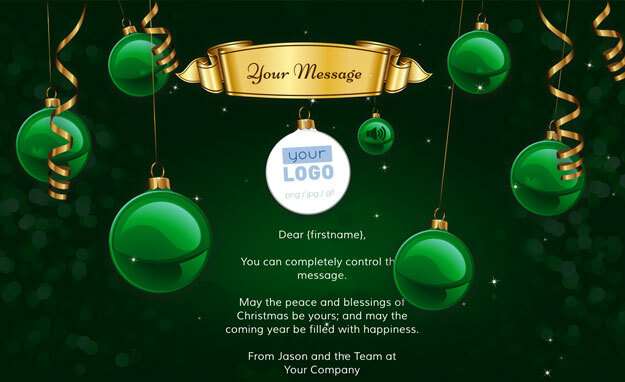 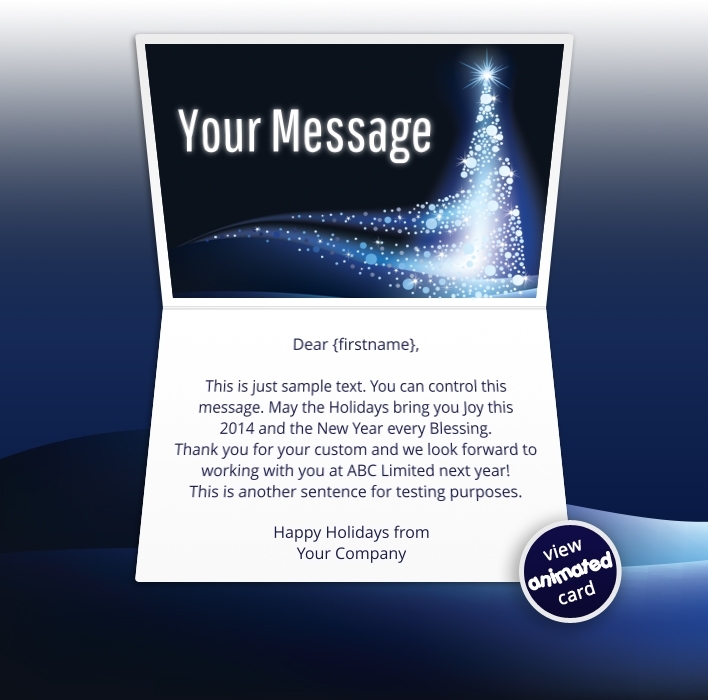 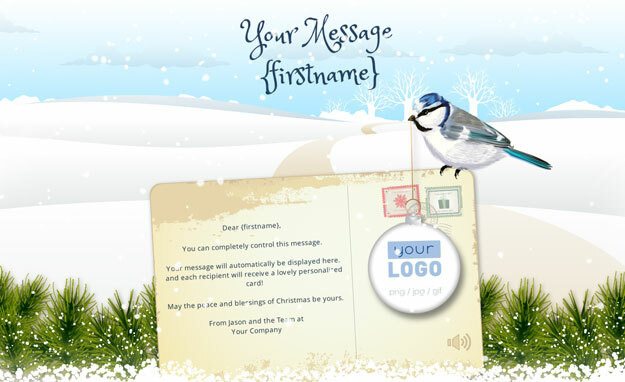 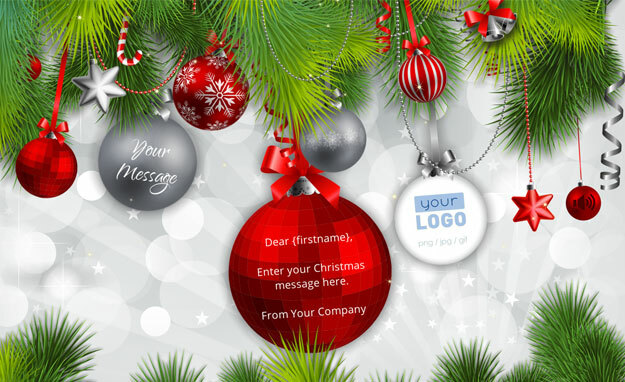 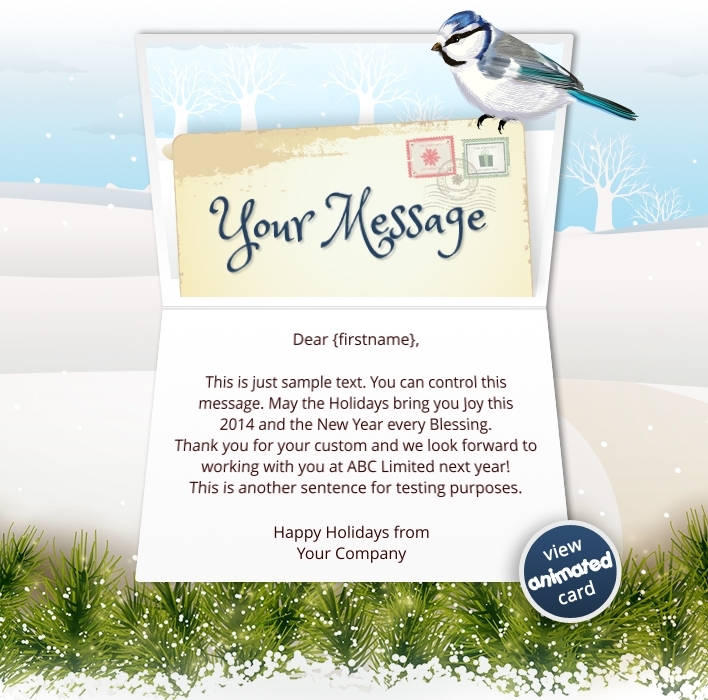 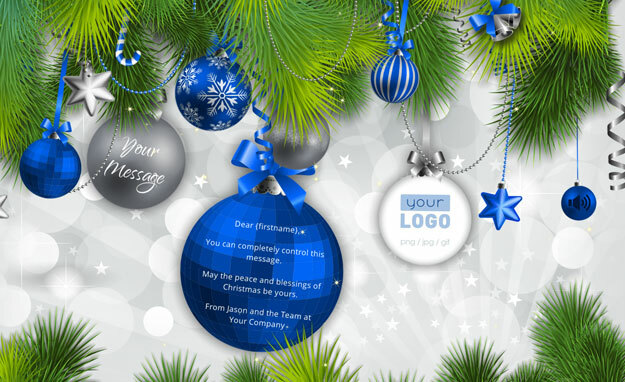 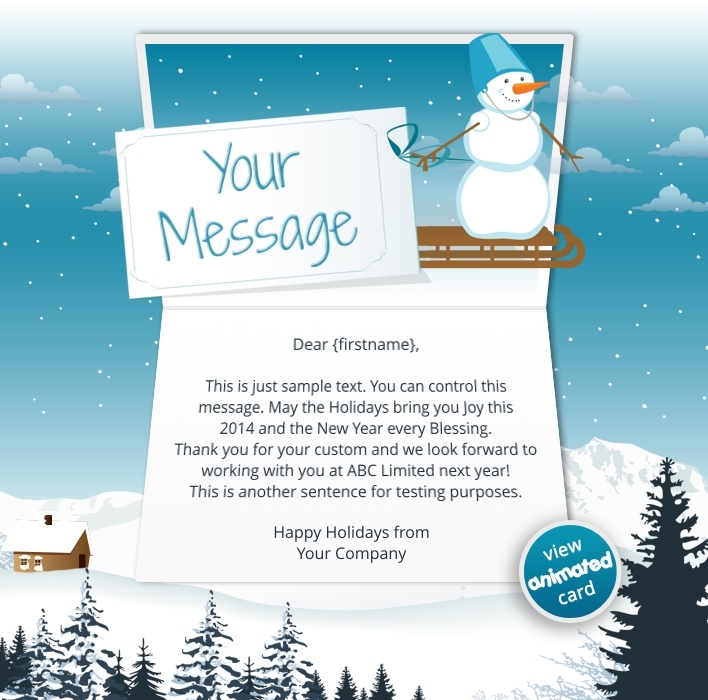 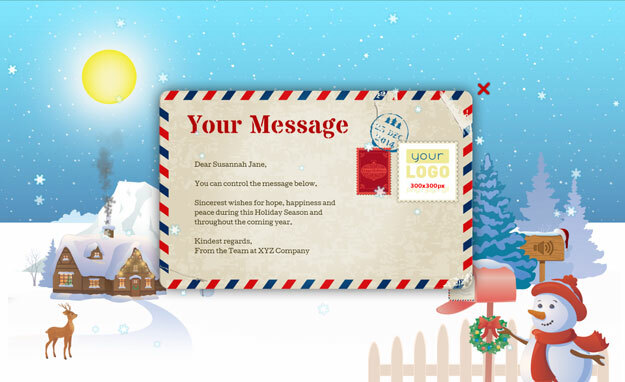 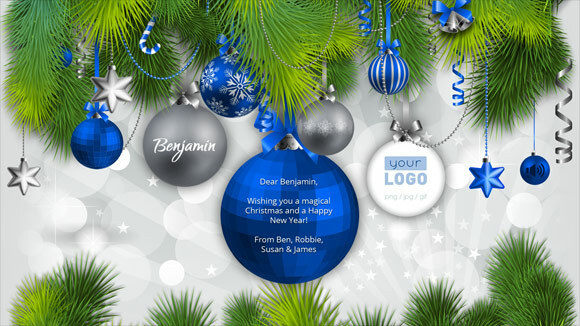 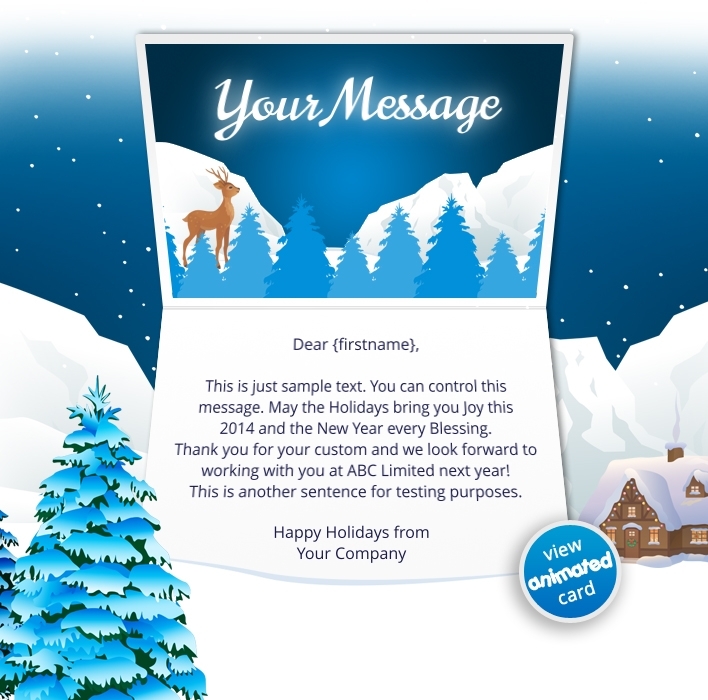 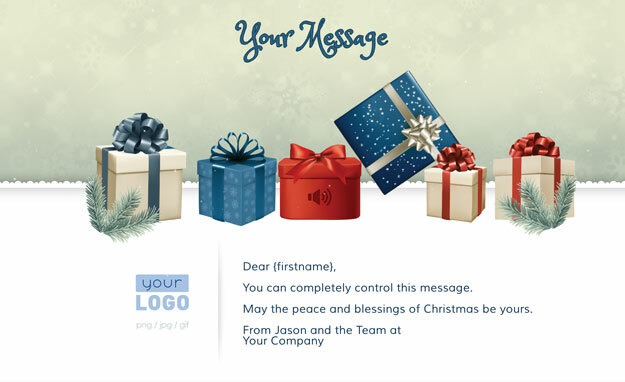 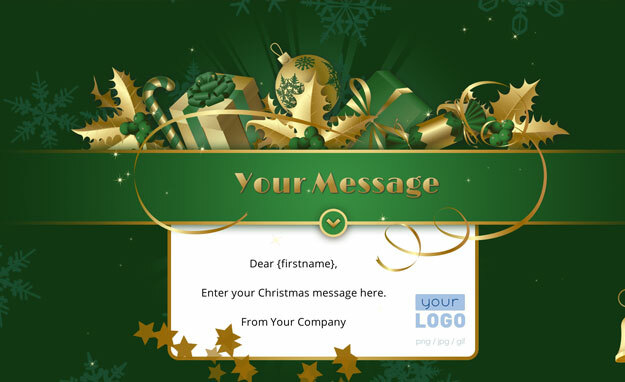 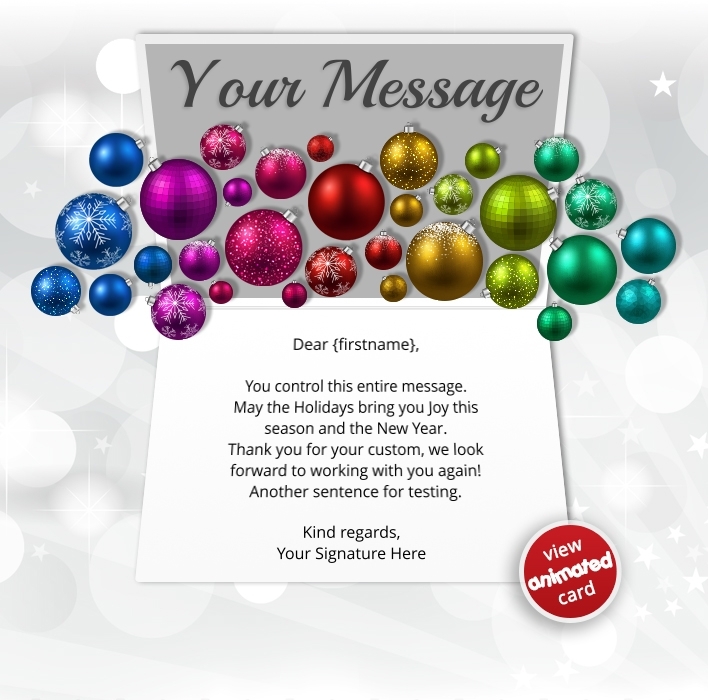 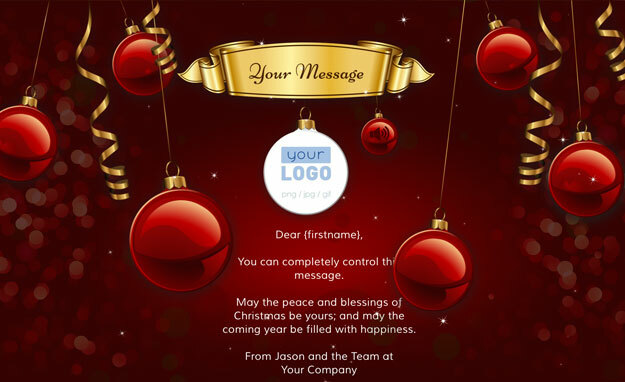 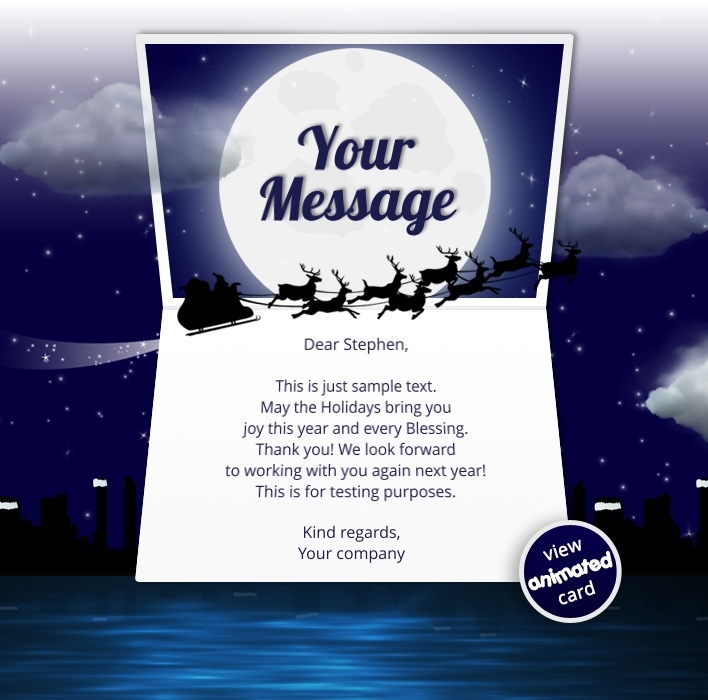 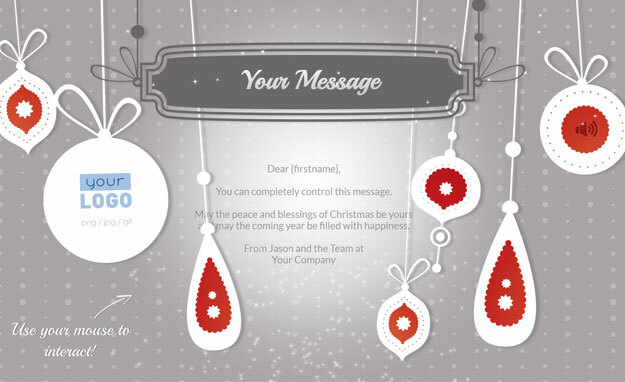 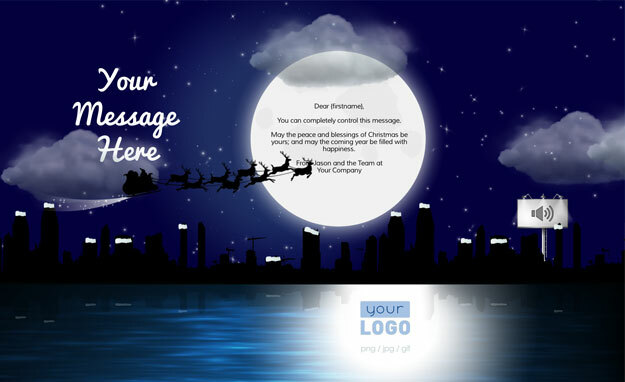 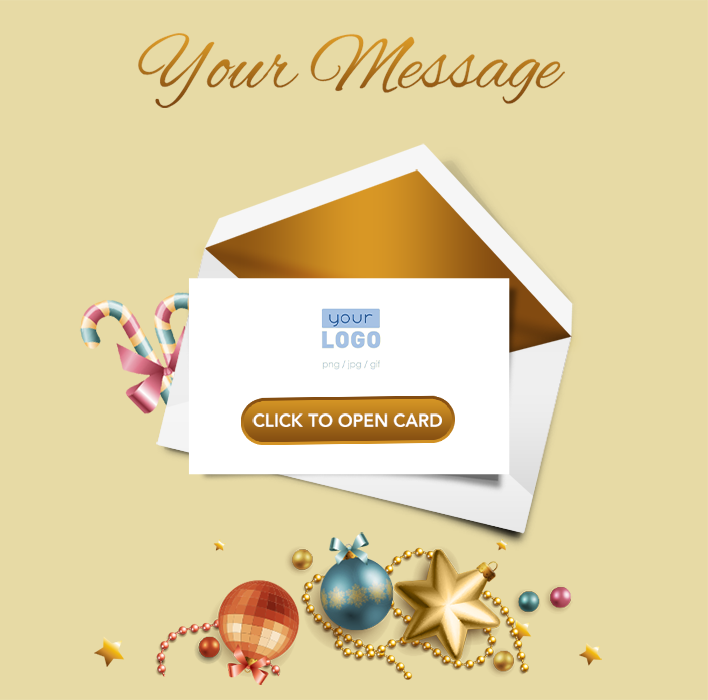 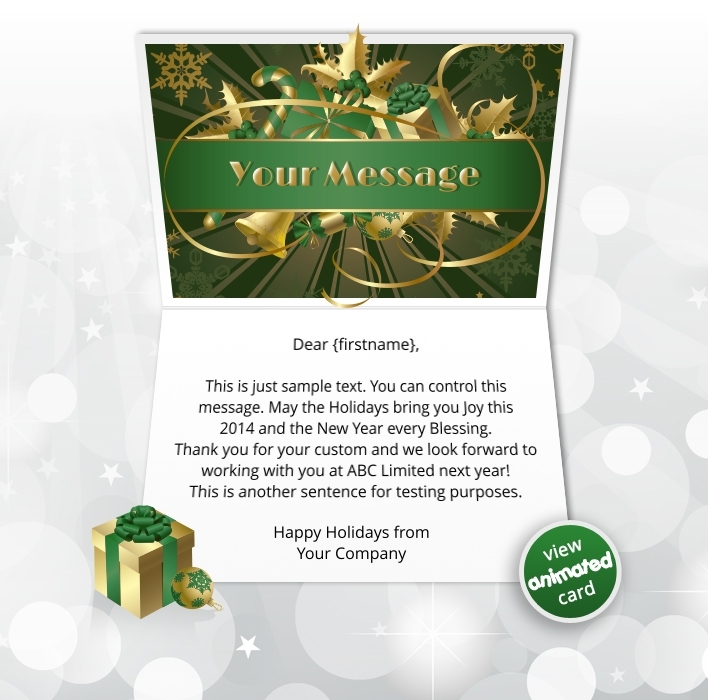 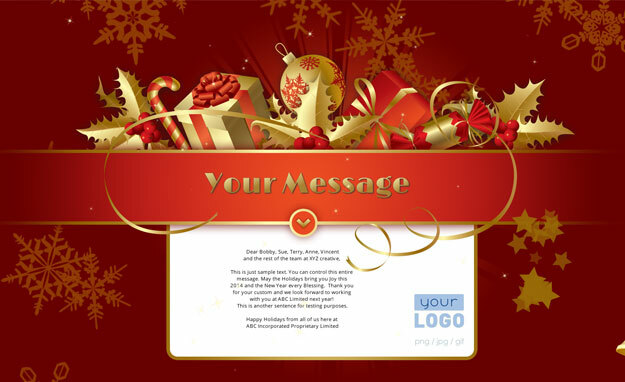 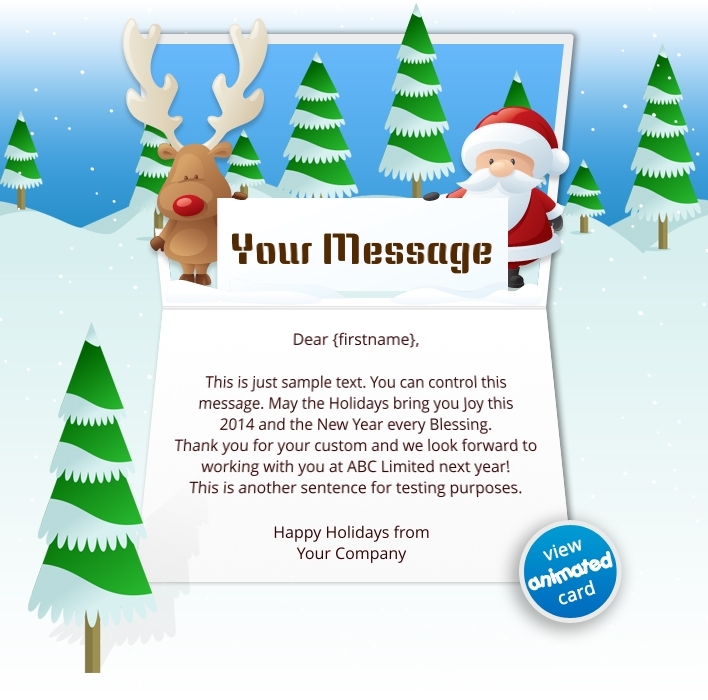 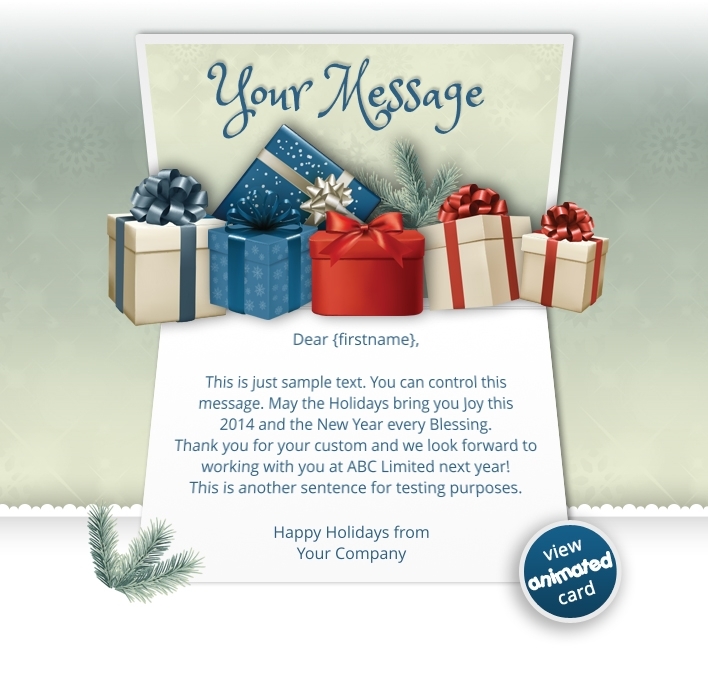 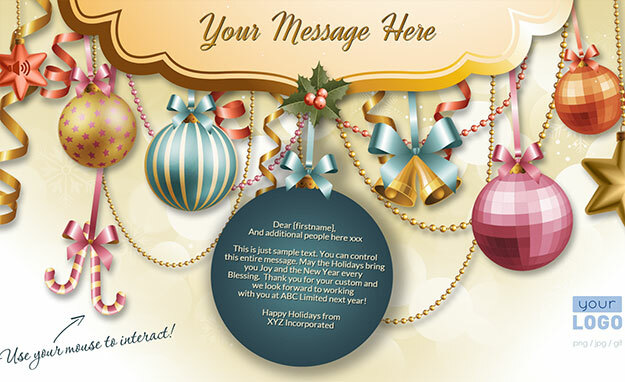 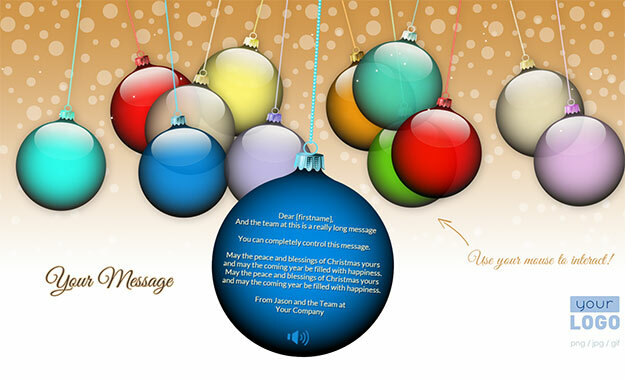 Our incredible range of Interactive Christmas eCards include a fully branded HTML eMail PLUS a full-screen, interactive and personalized Interactive webpage built using HTML5. 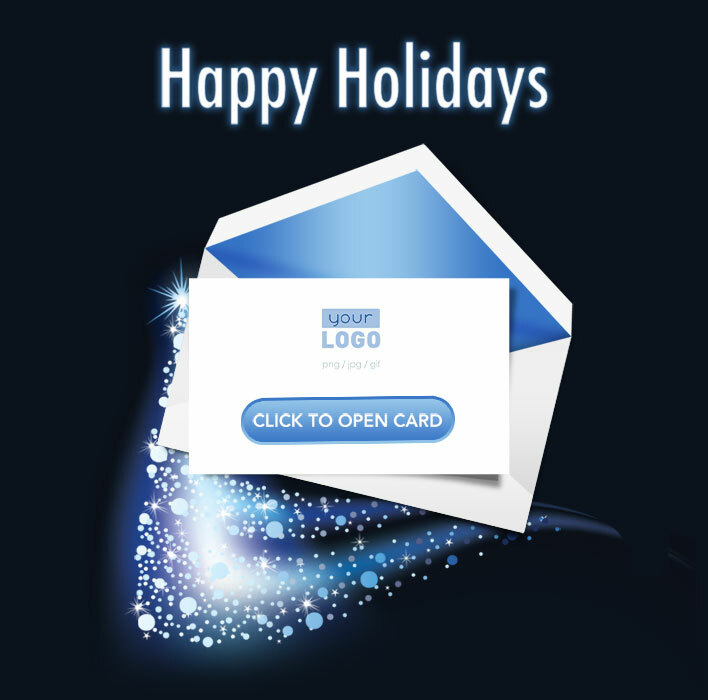 Choose from over 20 different music options. 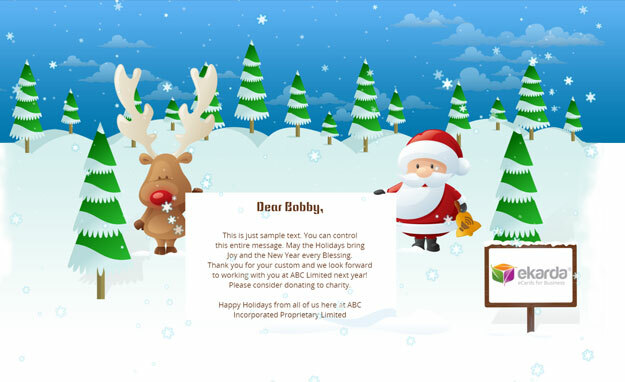 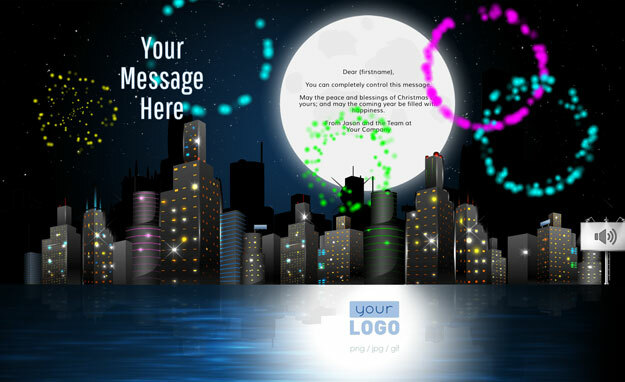 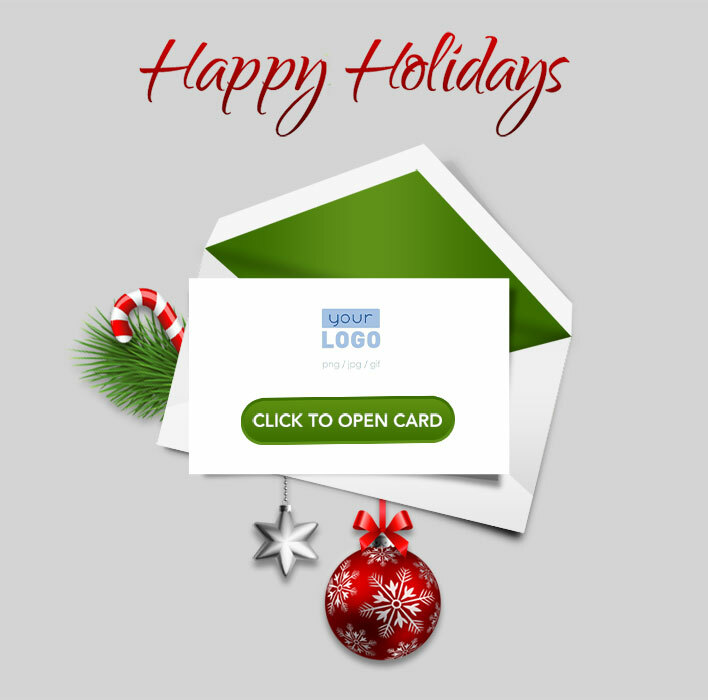 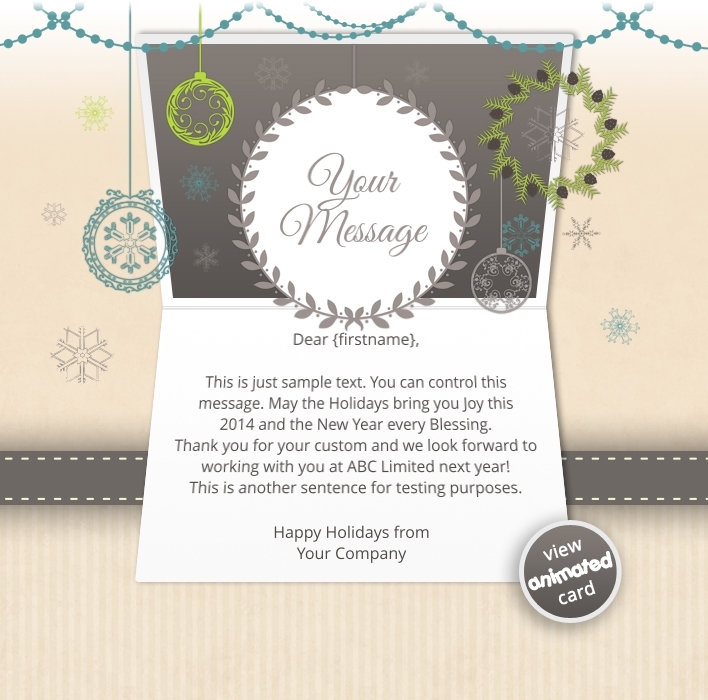 Our HTML5 eCards are the only full-screen interactive cards available! 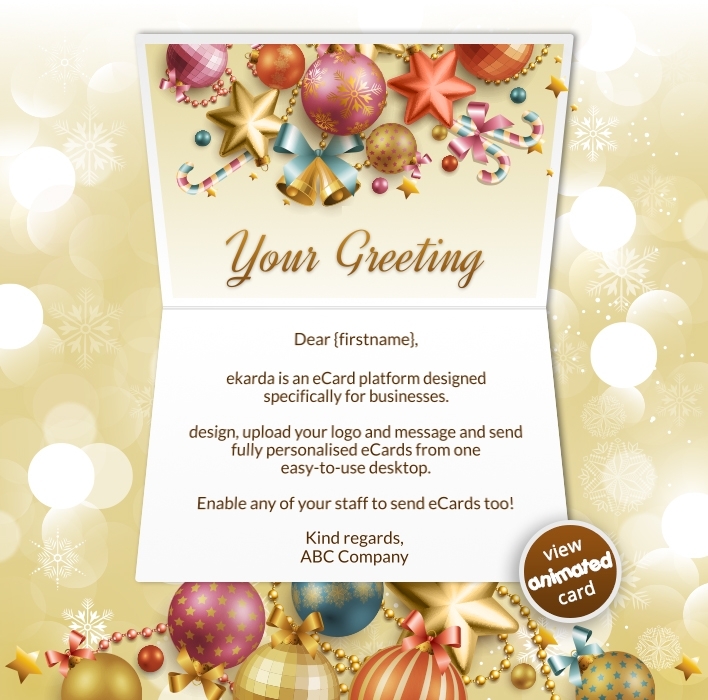 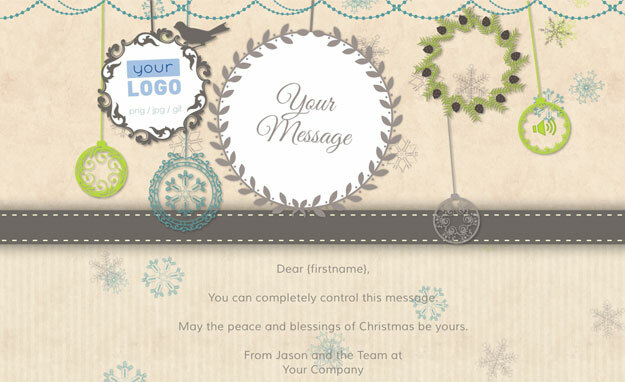 Your eCards are branded with your logo and a fully personalised message! Works on all devices including desktops, tablets and mobile phones.